An electrifying new thriller that brings back the complex, strong-willed, often-maverick FBI agent - Ana Grey - whom we first met in the author’s stunning debut novel, North of Montana. This time Special Agent Grey is working on a kidnapping case - a 15-year-old named Juliana has been abducted in Santa Monica. Grey’s counterpart in the Santa Monica Police Department is Detective Andrew Berringer. They’ve worked together before - and they’ve been more than just working together ever since. But when Juliana turns up - traumatized into a state of total and paralyzing terror - it becomes clear that Ana has gone too far: she is viewing her own life from the perspective of Juliana’s blasted emotional terrain. And in a moment of passion (Andrew has betrayed her) and panic (is it possible that he also means to harm her?) Ana points a gun at him and shoots. 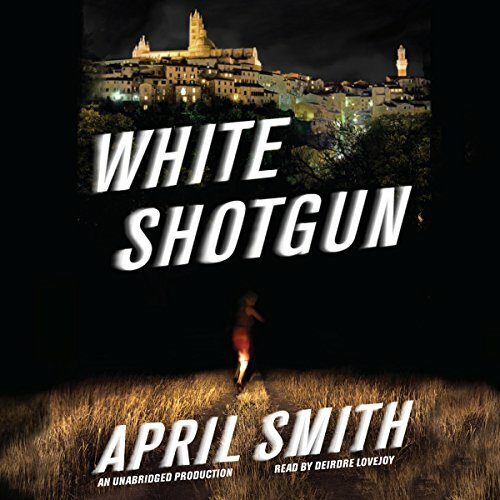 Now she is both criminal investigator and criminal as she breaks her bail agreement to continue tracking the abductor, torn between her powerful emotional connection with Juliana and the fraying connection she has to her own common sense and to the truths she knows about Andrew - and about herself. Psychologically acute and unstoppably suspenseful - Good Morning, Killer is a searing, addictive listen. 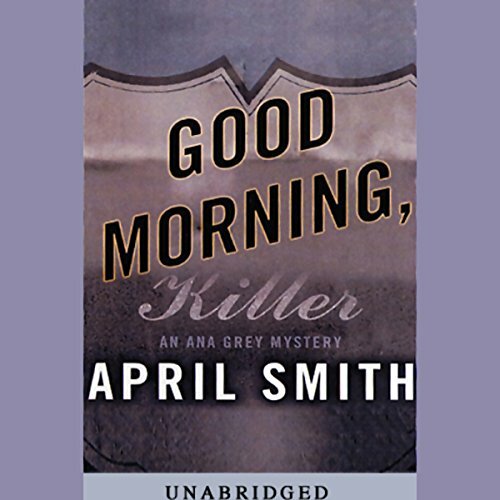 ©2003 April Smith (P)2003 Books on Tape, Inc.
Special Agent Ana Grey (familiar to Smith's readers from North of Montana) becomes both criminal investigator and criminal when she shoots her own partner during a Santa Monica kidnappiDid ng investigation. Emotionally vulnerable after a shooting incident, Ana has just returned to the job when she learns that a fellow agent has been murdered by a group of hard-core anarchists operating behind the facade of FAN (Free Animals Now). 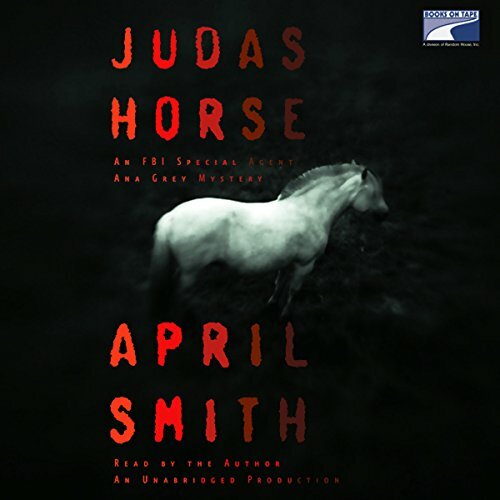 Dispatched to the FBI's infamous undercover school to learn the art of deceit, Ana takes on the identity of a down-on-her-luck animal lover determined to save the wild mustangs of the West.